The 2018 Range Rover Sport is a performance SUV that shines forth with dynamic style inside and out. The exterior design has head-turning styling that commands attention from others on the road. It exudes a confidence that is classically Range Rover. The Range Rover Sport stance reflects the power and luxury that is in the Range Rover DNA. The Sport has a distinctive silhouette that doesn’t blend in with the rest of the SUVs on the market today. Every aspect of the exterior is designed with the same precision as the rest of the vehicle. The designers paid attention to every detail. The wraparound LED lights add to the vehicle’s sleek appearance. It features Premium LED headlights with Signature DRL or the optional Auto High Beam Assist. 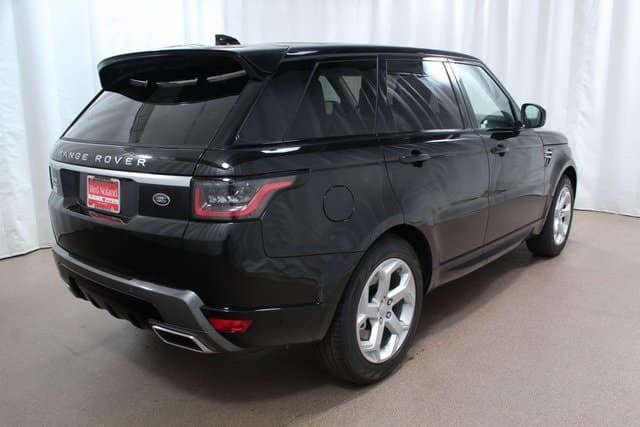 Visit Land Rover Colorado Springs today for a test drive of the stylish and powerful 2018 Range Rover Sport. We have several for you to choose from so you can find the perfect one!